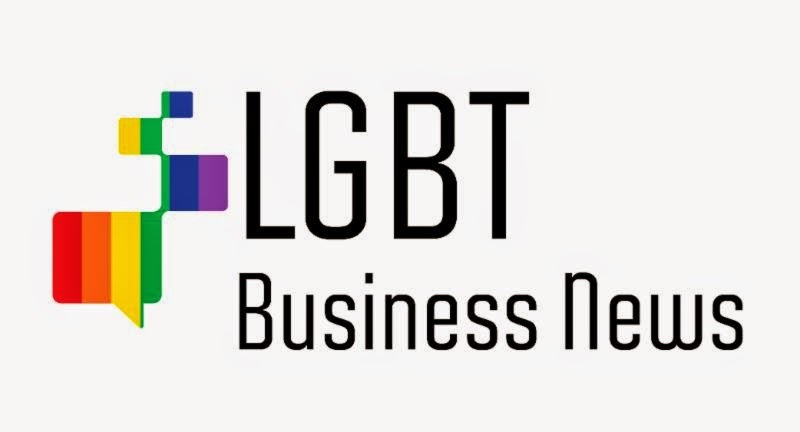 LGBT Business News announced its official launch on January 19, 2015. The company will publish a full-page bi-weekly print publication, a monthly magazine and have a robust web site, www.lgbtbusinessnews.com that will produce exclusive news and content about the lesbian, gay, bisexual and transgender (LGBT) community. The announcement came shortly after their print and distribution partnership with the Miami Herald. "With the Miami Herald as our print and distribution partner, LGBT Business News will print 138,000 bi-weekly and 100,000 copies of the monthly magazine, making LGBT Business News the largest LGBT business publication in the U.S. States," said Arnel Trovada, CEO and Publisher of LGBT Business News.